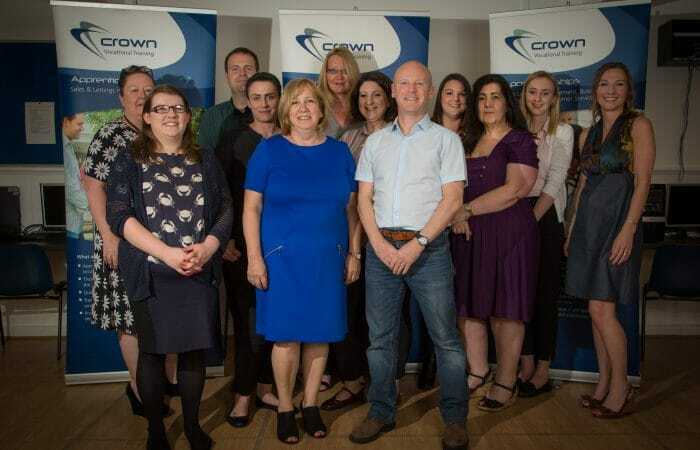 Based in the centre of Leigh-on-Sea, Crown Vocational Training has provided government-funded training for over 40 years. We currently deliver over 250 Apprenticeships each year, both to learners at the start of their careers and employees wanting to enhance their skills with an industry-recognised qualification. To prepare individuals for the workplace, our Pre-Apprenticeship courses support learners of all abilities and career aspirations. These include a variety of Traineeships and College-based Study Programmes. We also offer Private Tutoring to support learners aged between 4 and 15 years old. Our specialist Private Training courses help employers fulfil their Continual Professional Development (CPD) obligations to their employees. With a range of flexible delivery methods, we can work alongside your business to develop your employees’ skills and knowledge in the workplace. As well as serving learners and employers throughout South East Essex, our highly experienced team also works with businesses and young people across Greater London and the wider South East.